June 10.. National Rosè wine day – WM Buzz Feed! Saturday June 10 is NATIONAL ROSÉ DAY. Rosé is probably the oldest known type of wine, dating back as far as 600 BC. Rosé wines are generally made from red grapes and are very versatile wines that complement many types of food. 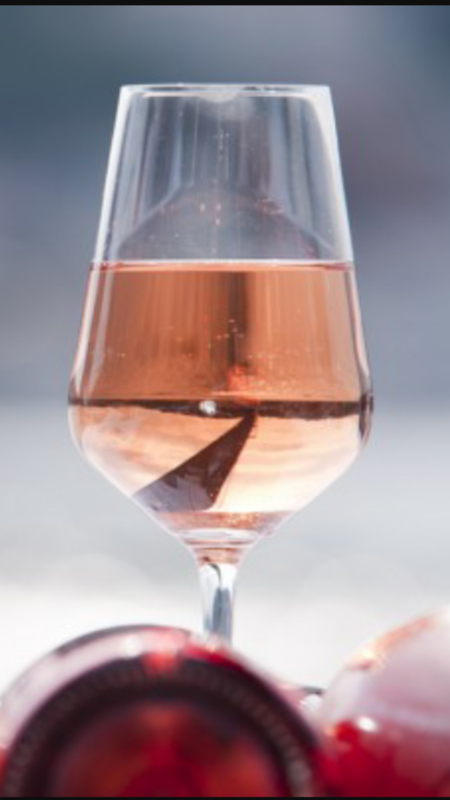 The pink color of Rosé wine depends on the time the grape skin stays in contact with the juice.